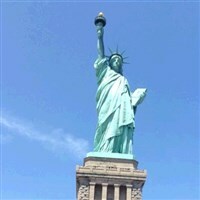 Come let us show you the "Big Apple" in style with many highlights. 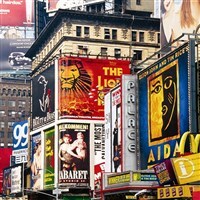 Come let us show you the "Big Apple" in style with all the highlights. 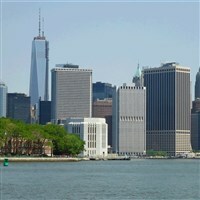 We will feature Ellis Island, Statue of Liberty and a unique morning guided tour of New York City. 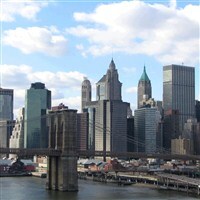 This package give you a great value for your dollar and stays just outside of NYC at a lovely hotel including three meals. Our day of travel brings us to our home for two nights, a lovely, first-class hotel, just across the Hudson River from New York. A welcome dinner will be included at your hotel tonight - relax and get ready for a big day tomorrow. Breakfast is included each morning. We will head into New York City this morning to meet our local step-on guide for a four hour tour and enjoy some things that make the "Big Apple" one of the greatest cities in the United States. Our guide will narrate along the way as you will view and experience such sights as Times Square, Broadway, Rockefeller Center, Central Park, World Trade Site, and lots more. Touring to end at 1:00PM and everyone will have the remainder of the day to enjoy lunch on their own and do as they wish. Example: (Take in a matinee show, reserve tickets for the 9/11 Museum, visit the Metropolitan Museum, shop at Macy's or Chinatown, visit the American Girl's Place, visit the Central Park Zoo, etc). This is to name a few of the many things you can do throughout the day. Breakfast included at the hotel this morning. Our morning will be a real highlight as we travel to board the ferry over to Ellis Island and Statue of Liberty. At Ellis Island enjoy the museum and documents depicting our nation's immigrant beginnings. At the Statue of Liberty get up-close looks at the Lady Liberty measuring 151 feet high, a sight every American should see! At 2:00PM, we will all meet back at the mainland to depart for home. 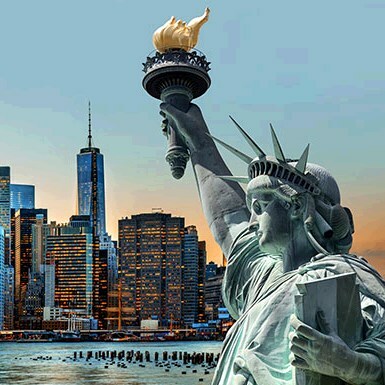 Includes: Deluxe motorcoach transportation, 2 nights lodging, 1 dinner, 2 breakfasts, 4 hour guided tour of New York City, Ferry to Statue of Liberty and Ellis Island, luggage handling and taxes.